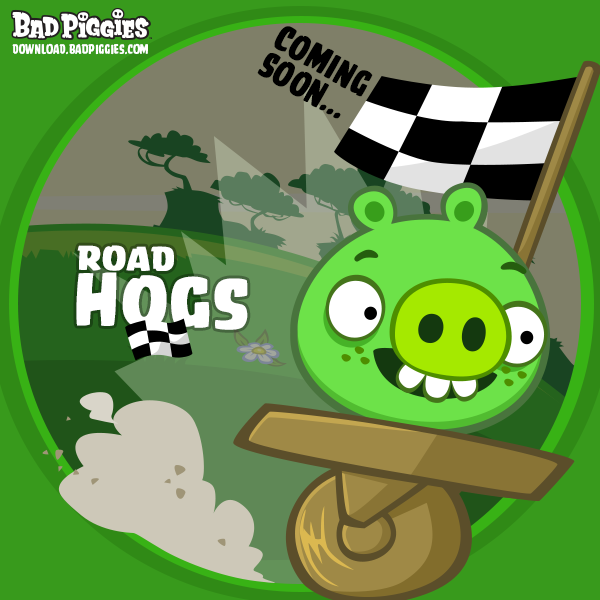 Those pesky Bad Piggies aren’t done yet. On the app’s official Twitter account, Rovio recently posted the above teaser photo that says “Road Hogs” is “coming soon.” Released last fall, the “sequel” to the ever-present Angry Birds franchise quickly rocketed to the top of the App Store charts. It was also chosen as our AppAdvice Game of the Week after its release. But some of that shine wore off after another Rovio title, Angry Birds Star Wars, forced its way to the top of buyer’s minds during Apple’s record holiday quarter. 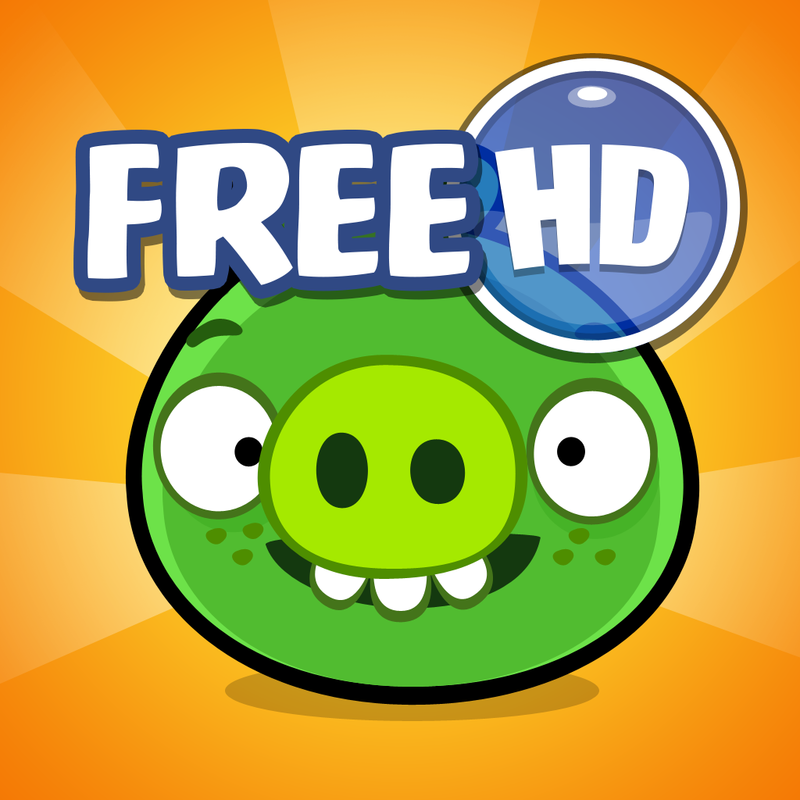 There are two separate Bad Piggies apps. 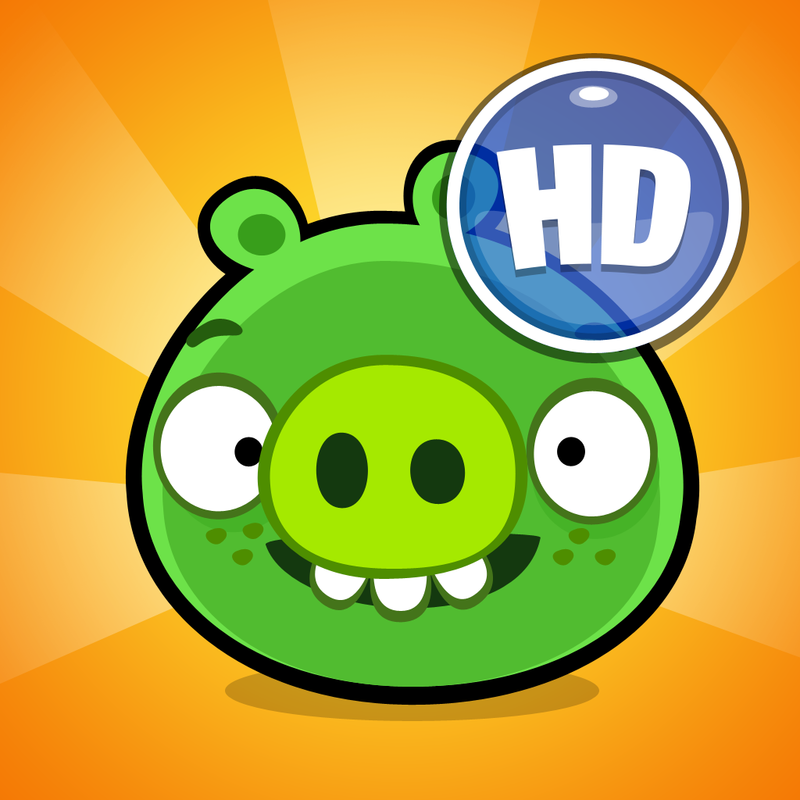 Bad Piggies HD, designed for the iPad and iPad mini, is $0.99 and can be downloaded in the App Store now. The version of the app for the iPhone/iPod touch can also be snagged for $0.99. 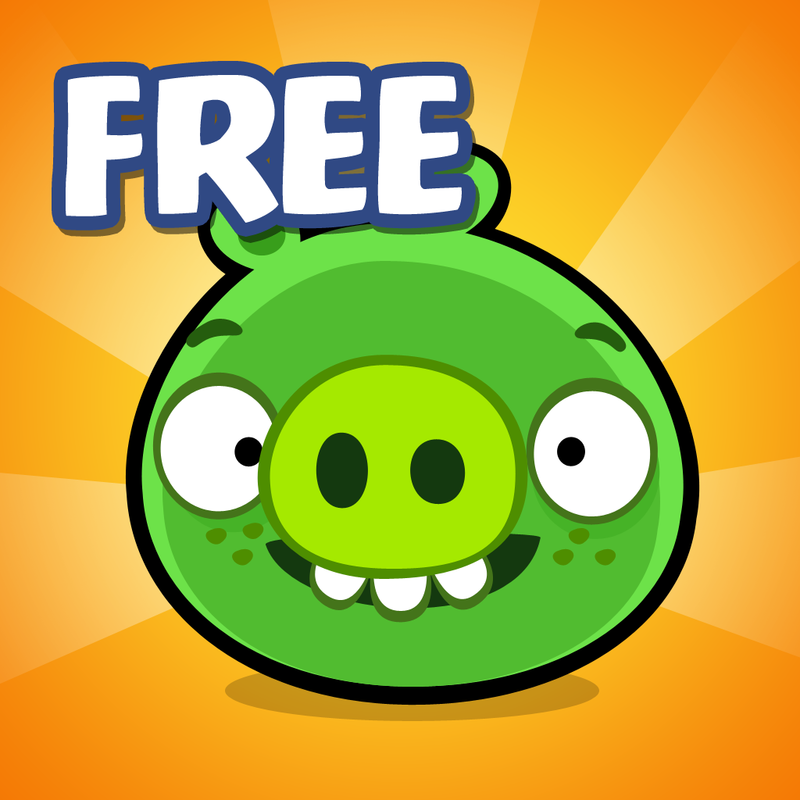 If you’d like to try the game out before buying, you can download iPad and iPhone versions of Bad Piggies Free. Are you excited about new content for the app? While Bad Piggies was once my go-to gaming title, I finished all the levels, and it grew a little stale. I’m interested to see what new content Rovio provides.